Click the link! Buy now! 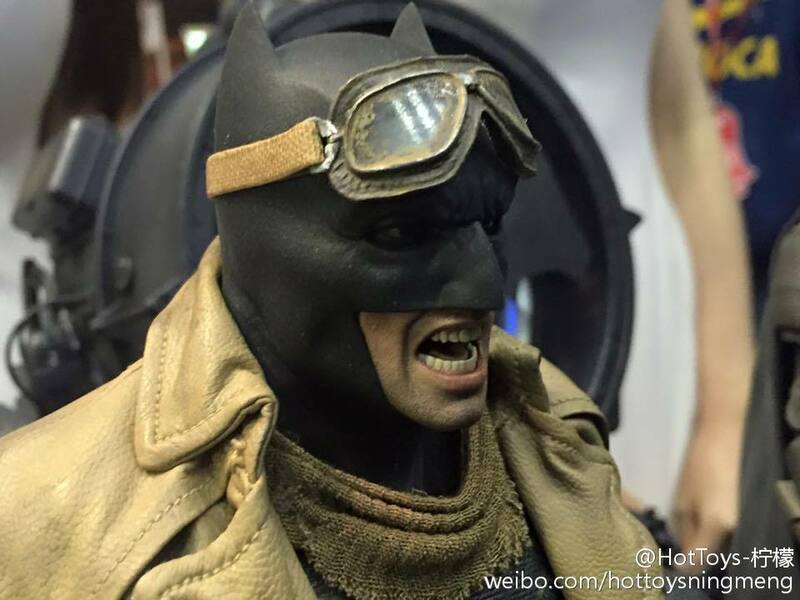 Knightmare Batman - Hot Toys Summer Exclusive up for pre-order! In DC Comics' blockbuster Batman v Superman: Dawn of Justice, audience and fans were intrigued by the "dream" Bruce Wayne had. 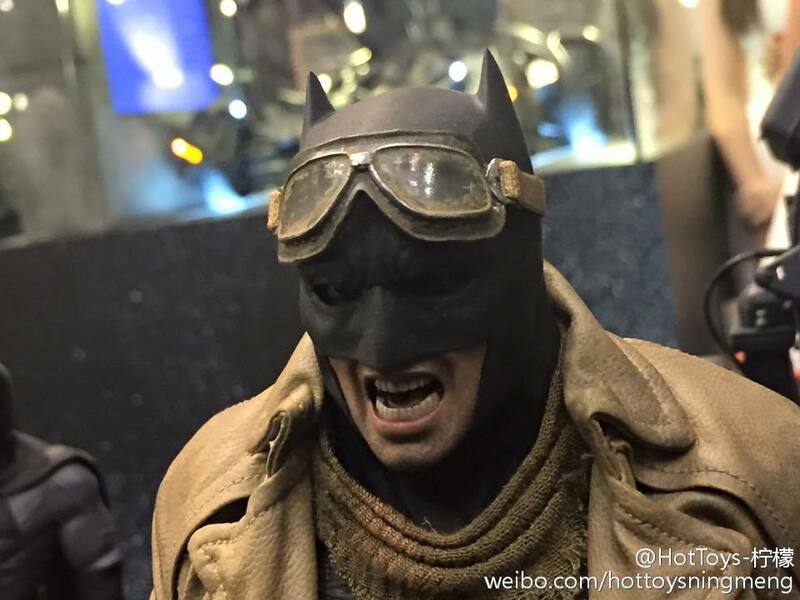 Equipped with desert gear and guns, Batman battles waves of Superman's minions and monsters in an apocalyptic world. 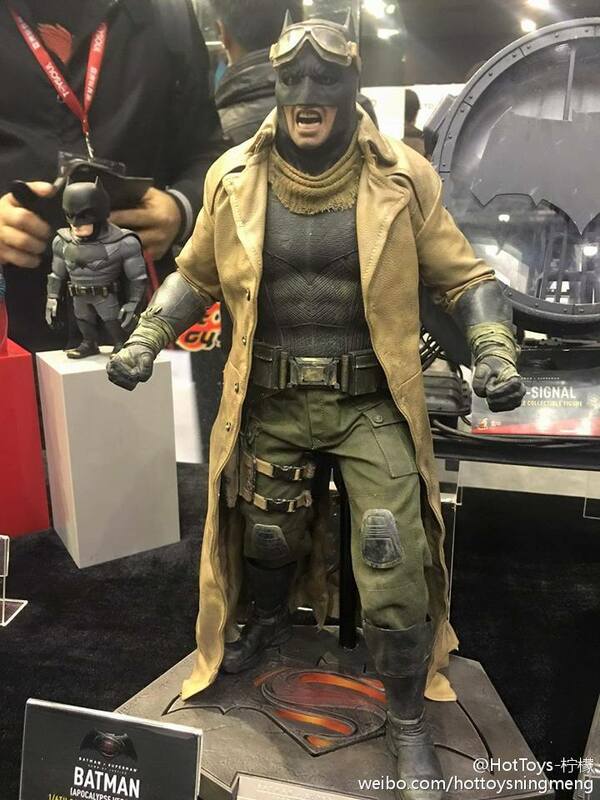 Many fans have been anticipating the release of this unique look of Batman and today, Hot Toys is excited to officially introduce the 1/6th scale Knightmare Batman collectible figure as a Toy Fair Exclusive item. 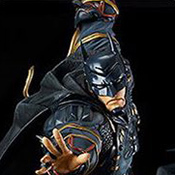 The movie-accurate collectible figure is specially crafted based on the image of Ben Affleck as Knightmare Batman in Batman v Superman: Dawn of Justice. 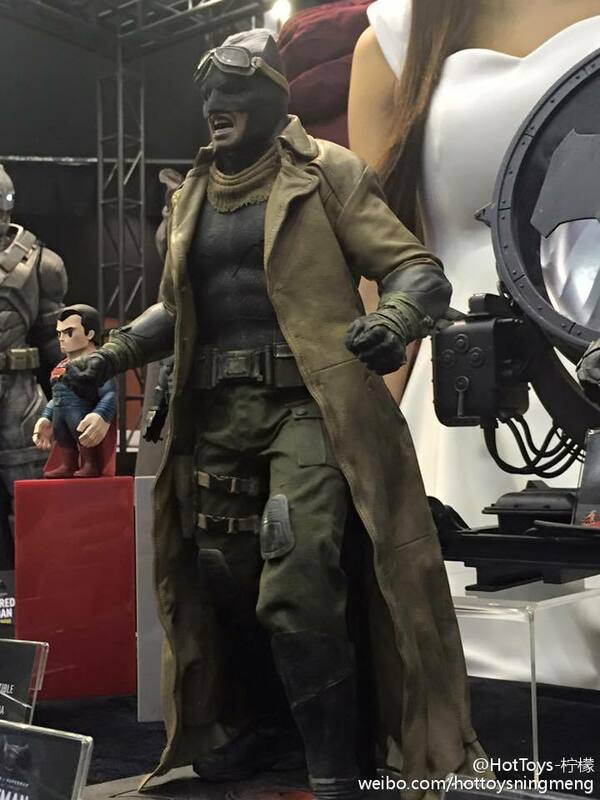 It features a masked head sculpt with 3 interchangeable lower faces, specially developed body which can naturally portray Batman's muscular body, sophisticatedly tailored Batsuit, Knightmare Batman's desert gear, detailed weapons and a specially designed Batman v Superman: Dawn of Justice themed figure stand. 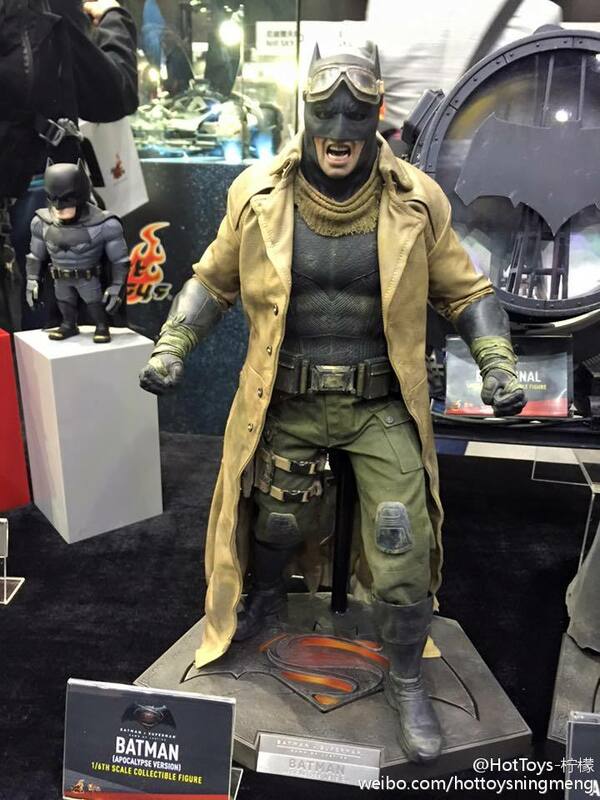 Batman fans shouldn't miss out on having this new Knightmare Batman collectible figure in your prized collection! Last edited by YankeesFanboy; 07-07-2016 at 05:06 PM. I like him a lot too. Add him to my ever growing list. That is some real nice tailoring. These figures...I am so screwed. Payback for all the gloating I did towards Marvel fans and their empty wallets. 3 Batman variants right off the bat? 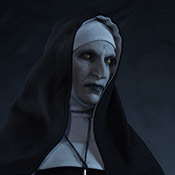 Mother of God. This movie better be good. 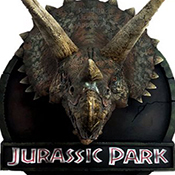 There's just way too much cool crap coming out. 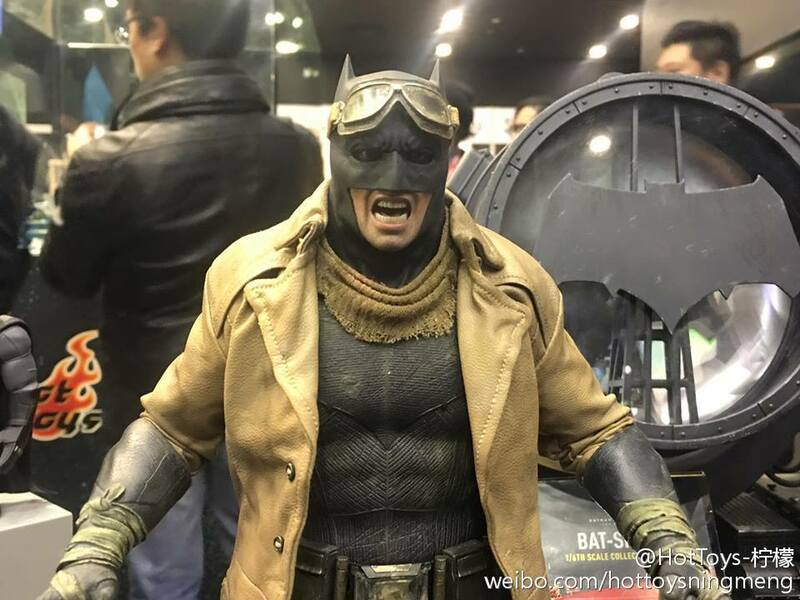 Looks like HT is calling it the Apocalypse Version, instead of Knightmare.